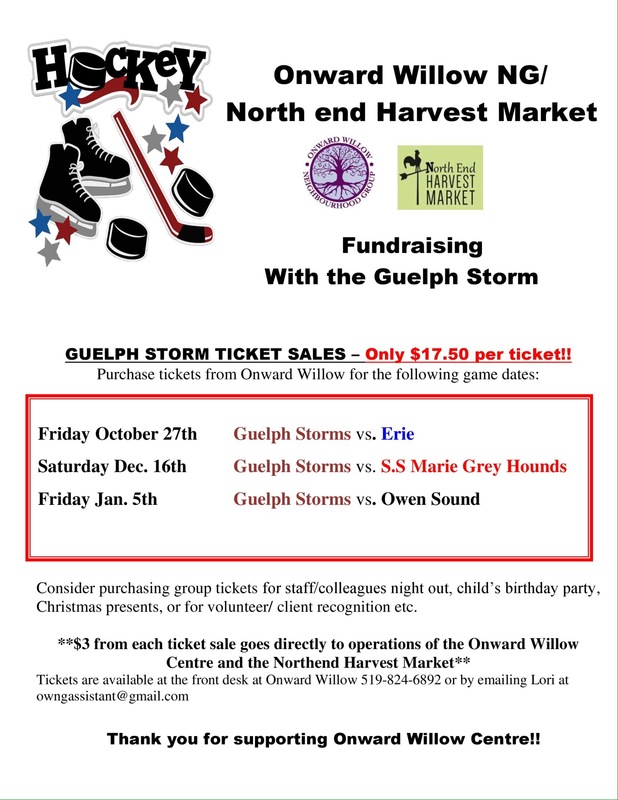 Tickets still available for October 27th’s Game!! Hey everyone we need your help!! We still have tickets left for Fridays game!! Share with your friends and family!! Great deal tickets are only $17.50 a game with $3.00 going back to support your community! !